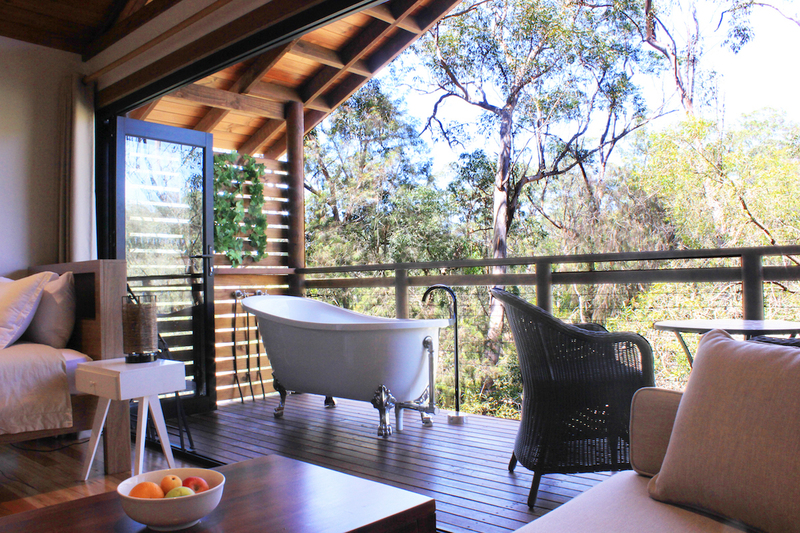 Time slows down at Billabong Retreat. At this city escape, honking car horns are traded for the hum of cicadas and rigid brick buildings are replaced by towering eucalypts. 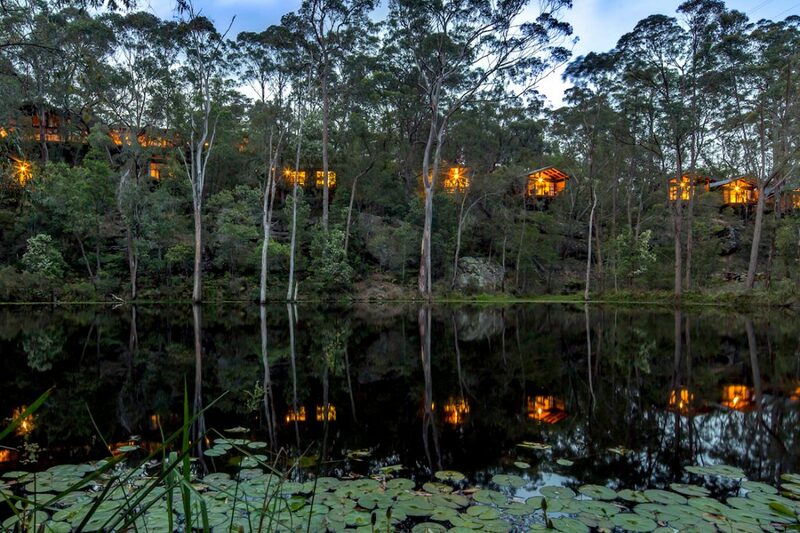 Tucked away in the wilderness of Maraylya, just an hour away from Sydney’s bustling CBD, the property sits on 4.4 hectares of pristine Australian bush, overlooking an expansive billabong awash with blooming lily pads. 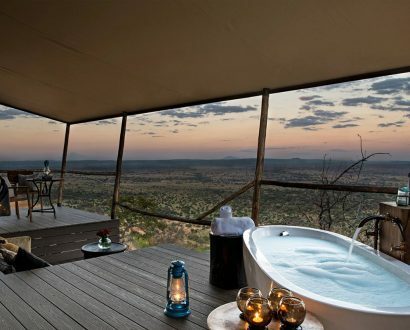 Founded in 2008 by Paul and Tory von Bergen, the retreat was created to provide refuge for those wanting to escape their busy lives, and find peace of mind, contentment and inner wellness. In 2004, Paul, a former corporate marketing exec from London, decided to launch his own retail business. 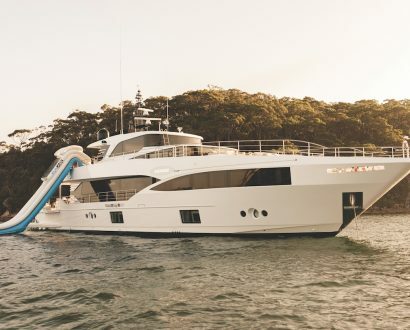 Within nine months, the company went under and Paul was left broke and defeated. “I could no longer afford to live in Australia, so I ran away to Thailand and rented a little house on the beach. By chance, I moved in just down the road from a yoga and meditation wellness resort,” he reminisces. And so began Paul’s wellness journey. Upon returning to Australia, he completed his yoga teacher training course under The Yoga Institute’s Dr Michael de Manincor, whose teaching examines both the physical and psychological effects of yoga on the human condition. 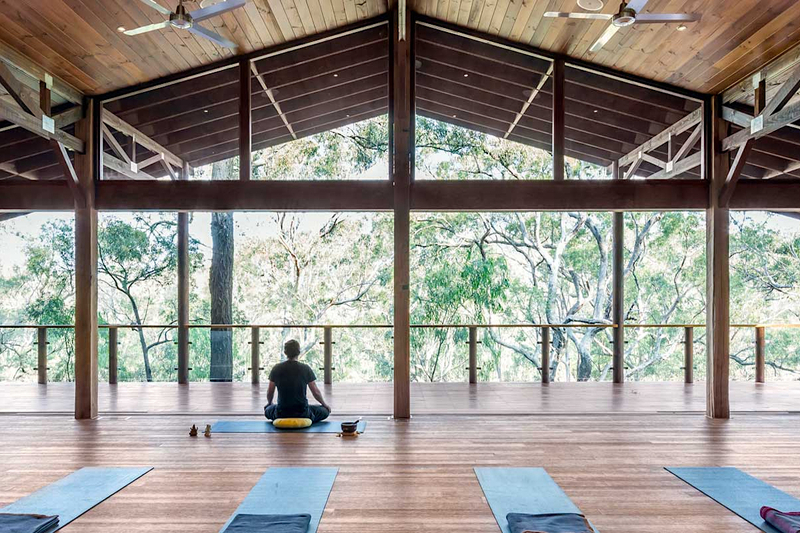 It was in these yoga classes where Paul met his now wife, Tory, who shared his passion for mediation and the Australian bush. 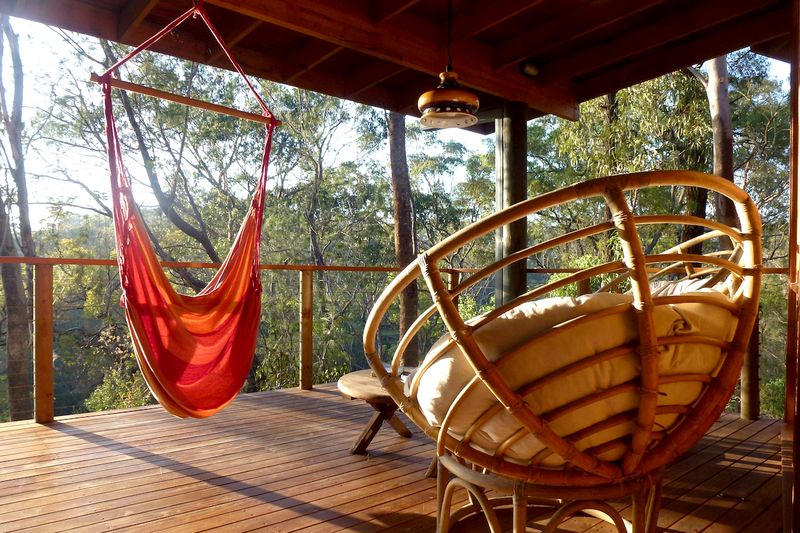 The idea for Billabong Retreat was just blossoming when Paul’s mother passed away in 2008 after many years of alcoholism. After the birth of their twin boys, Paul and Tory had shallow pockets, so Paul set about building the first stage of the retreat by hand, to house 12 guests. 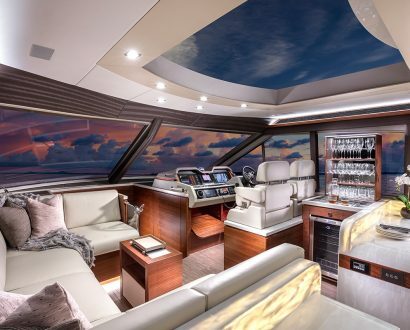 “We started off small and we didn’t have any staff. I ran the yoga and meditation sessions and Tory did all the cooking while she was pregnant with our third child,” he explains. The retreat offers a variety of programs of different durations, from yoga and meditation to mindfulness, self-care and stress management. Optional add-on spa treatments include massages, facials and reiki for calming the mind and relaxing the body, as well as private consultations in yoga and meditation, mindfulness, naturopathy, hypnotherapy and kinesiology. “The retreat is designed to offer something for everyone – whether you’re a business exec wanting to do a digital detox, a stay-at-home parent wanting some ‘me time’, or someone who’s eager to learn more about the benefits of yoga and mindfulness,” says Paul. Each meal served buffet-style in the communal dining hall is wholesome, organic and plant-based, with fresh, seasonal produce sourced from the surrounding farms. 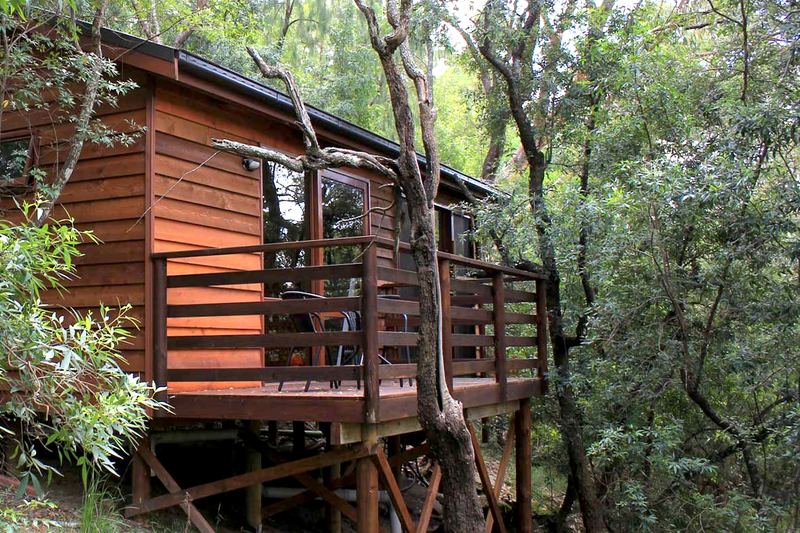 A fully certified eco retreat, Billabong was built from recycled timber and operates using photovoltaic power, solar hot water and rainwater collection. 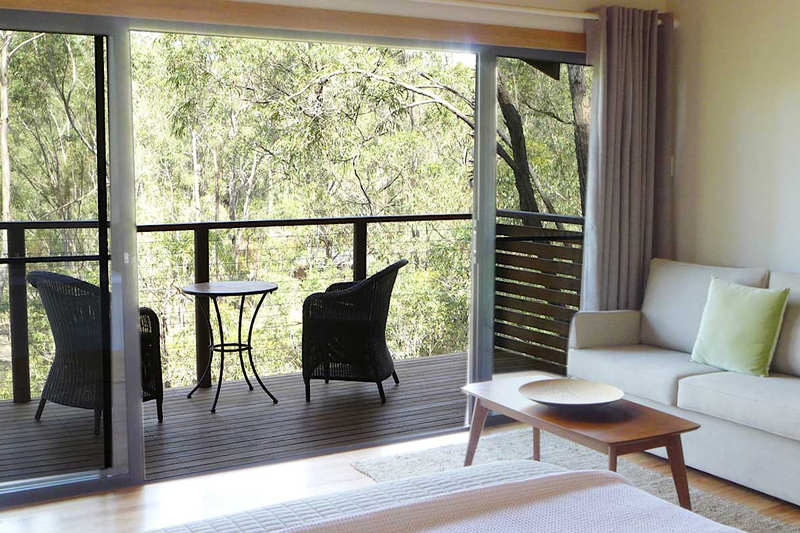 Whether you choose a day retreat, a weekend getaway or a week-long mindfulness immersion, Billabong Retreat is sure to leave you calmer and more centred than the stressed-out person you were on arrival. 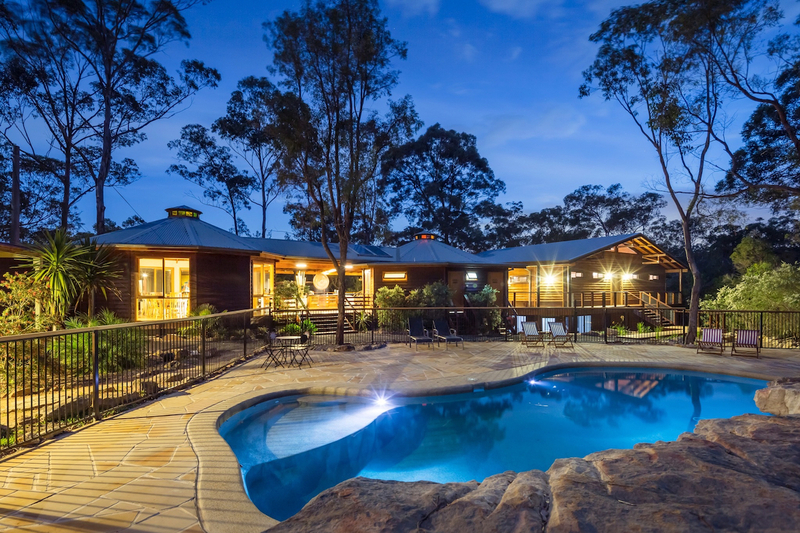 If you want to take your nature retreat to the next level, check out Jamala Wildlife Lodge – Australia’s only interactive zoo hotel.